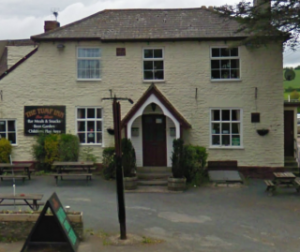 The Club meet monthly on the first Wednesday of the month at The Tump Inn, Wormelow Herefordshire at 8pm. If you are interested in joining, why not come along and say hello? If you are interested in joining, as a driver, a mechanic or a social member please contact us.